This summer, Pocket Gamer and Blockchain Gamer Connects head to Hong Kong for the first time. And this could be your chance to reach out to a whole new audience by joining us as one of 120 world-class speakers. Europe’s biggest B2B mobile games industry event lands in the Hong Kong venue, Cyberport, on July 17th and 18th with 1,000 delegates ready for two days of networking, demos, pitching competitions, and, of course, a packed conference schedule. 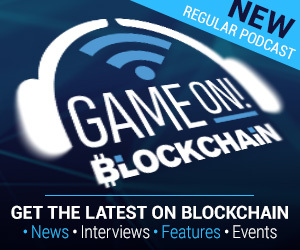 Blockchain Gamer Connects Hong Kong will feature no fewer than eight essential tracks delivered by 40 of the world’s leading experts, covering all the bases from blockchain trends, UX in blockchain games, fundraising for projects and more. 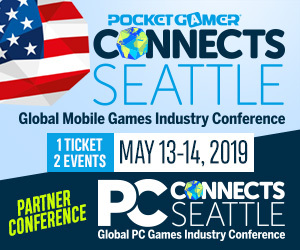 If that wasn’t enough, partner event Pocket Gamer Connects will add a further 80 speakers delivering eight tracks covering topics from essential insight for newcomers to the latest gaming trends, user acquisition know-how, and industry forecasts. For more information about Blockchain Gamer Connects Hong Kong, check it out here.